As financial planning and wealth management specialists, our driving force is to help you achieve your financial goals. We understand how to help you build a plan that is right for you now and in the future. Priorities often change with age and the commitments and responsibilities that you have, so we will work together to ensure you have the right plans in place to secure your financial future. Everyone’s circumstances are different and that is why we adopt an entirely holistic approach to financial planning. 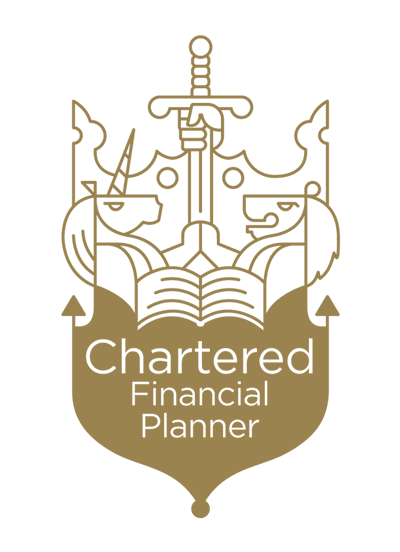 We believe we can only provide you with the very best financial planning once we fully get to know you and understand your objectives. We'll explore how you see your life developing, we'll determine what your personal and family aspirations are, your attitude to risk, and what you want your money to do for you. Only after close analysis can we devise a tailored financial plan designed to provide you with long term financial peace of mind. Understanding what is important to you is fundamental to delivering the best outcomes. Your priorities may include ensuring the lifestyle you aspire to in your retirement is sustainable, being able to fund your children’s education, assisting those close to you with the cost of a wedding or first home, planning ahead for long term care costs, protecting your wealth for your loved ones through inheritance tax planning, growing your money or being able to draw a comfortable income from your investments. Whatever combination of priorities you have, with careful planning we can help ensure your long term objectives are met, enabling you to look forward with confidence to a more secure and bright financial future. Our financial planning service is designed to manage the whole of your finances and investments and ensure they are structured to meet your objectives. We'll build a tailored financial plan for you and your family, providing a solution that works for you as priorities change over the years and one which will achieve the lifestyle you desire. Our financial planning solutions can encompass investment advice and management, pension and retirement advice, long term care planning, and estate planning. Working together, we'll put in place a strategy which will mean you're better prepared to look forward with confidence to a more comfortable and prosperous future.